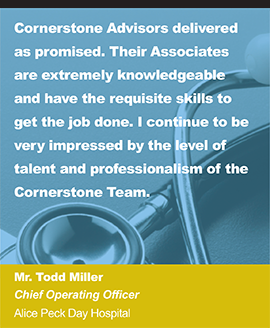 Cornerstone Advisors has been selected to lead the MEDITECH Client Server (C/S) to 6.1 READY Implementation at Bothwell Regional Health Center (Sedalia, Missouri). 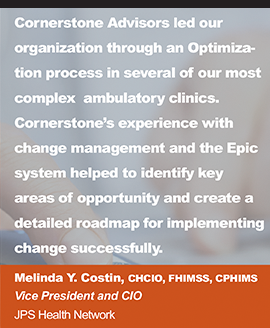 This enterprise-wide implementation will move Bothwell’s acute and ambulatory environments to MEDITECH’s most contemporary electronic health record, version 6.1. 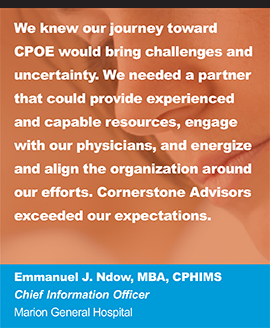 With MEDITECH 6.1 comes a modern, web-based universal health record, which will improve care efficiencies, boost physician productivity, further engage patient populations, and meet Bothwell’s clinical and financial goals. 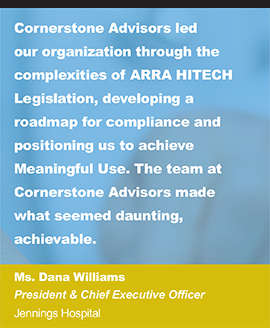 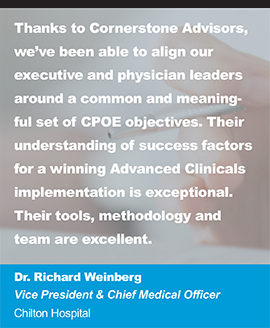 Cornerstone Advisors was selected to lead this implementation based on extensive experience of successful 6.1 implementations, a unique implementation approach, and revered resources who can guide Bothwell through process improvement, change management, and clinical adoption. 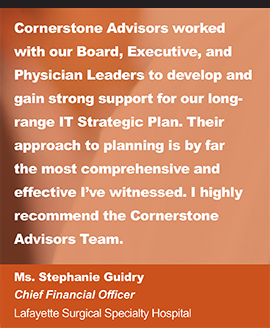 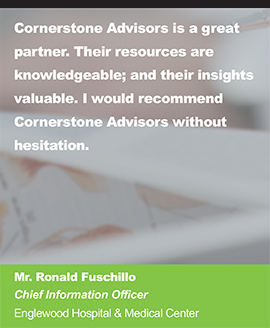 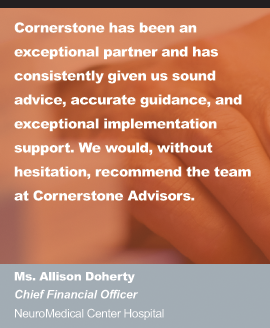 Cornerstone Advisors will provide project management, clinical leaders, revenue cycle leaders, and provider training experts. 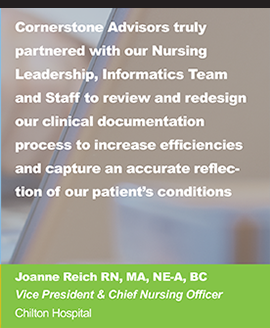 The implementation is scheduled to go live in early 2018. 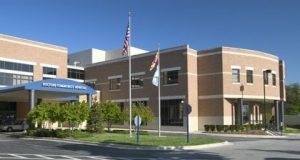 Bothwell Regional Health Center is a 145-bed regional health center serving west-central Missouri with state-of-the-art technology and comprehensive health and wellness services including surgical, cancer, orthopedic, cardiovascular, women’s health, and therapy services. 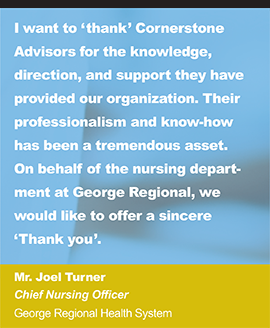 For more information on Bothwell Regional Health Center, visit www.brhc.org.